Whether you’re purchasing your first home or you’re investing, selling or buying a luxury home, downsizing or relocating, we are committed to helping you achieve your real estate goals by providing you with outstanding service and quality information. That way, making the right decision is easy. We are passionate about offering a fun home buying and selling experience by providing easy access to information throughout the process. The entire team is committed to providing unparalleled professionalism, support and guidance. It is our goal to deliver a stress-free and smooth process to our clients. We are dedicated to helping you get where you want to be. We provide exceptional follow-through at every step. We have a proven track record with more than 15 years in the Dallas/Fort Worth area. Making great decisions is critical to a successful transaction. We'll give you the information you need. Connecting people with the right home is our passion. Together, we'll come up with a plan to reach your goals. Rebecca Smith worked hard to get us an offer above our asking price. 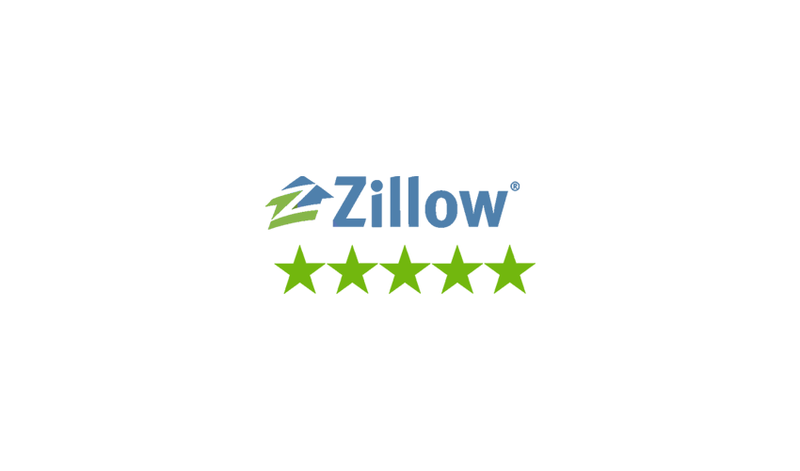 She also helped us fine another home under what the listing price. She was very honest and hardworking in helping us. I give her five stars on knowledge of the area, responsiveness and ability to negotiate. I would highly recommend Rebecca Smith for anyone looking to sell or buy a home. I have had the privilege of working on different projects with Rebecca Smith over the last 10 years. Whether you are working on a campaign with her or organizing an event she always ends up pulling more weight than anyone else. She is honest, dependable, and a leader with exceptional people skills. If you want to sell your property or purchase something, choose Rebecca Smith to get the job done right the first time! Rebecca did an outstanding job in presenting our house to other realtors and potential buyers. She listened to what we wanted to achieve and delivered on it. Our home sold within two weeks of the initial showing and Rebecca negotiated a short term lease back with the new owners which helped us out tremendously. We would recommend Rebecca to anyone with hesitation. Located in Prosper, TX, we specialize in residential real estate transaction in McKinney, Frisco, Prosper, Celina, Little Elm, Allen, and Plano. We can also help in any other area of Dallas/Ft. Worth. In addition, our preferred agent concierge network allows us to assist you in the purchase or sale of any property in the continental United States! So whether you are in Texas or not, we can help. Feel free to call or email for a confidential, no pressure conversation. Let us help you achieve your real estate goals today!